If youai??i? ?re a grown up kid, like me, then chances are that thereai??i? ?s nothing on Earth that you love more than theme parks. So whether theyai??i? ?re amusement parks for kids or whether you just enjoy them because theyai??i? ?re the best amusement parks in the world;youai??i? ?re going to love this article because weai??i? 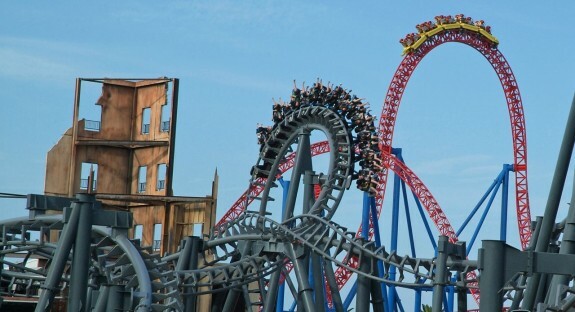 ?ll be sharing what we feel are the most mind blowing theme parks in the entire world! 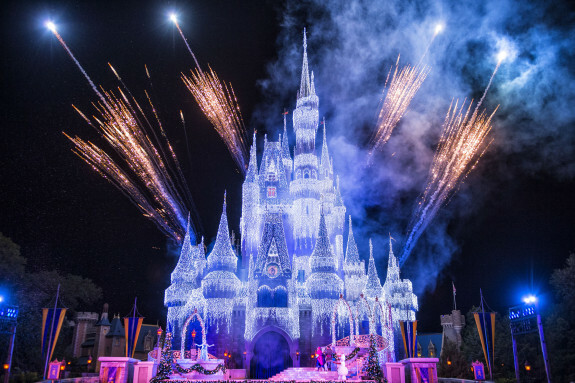 Even years after its inception Disney world is still one of the most popular family destinations in the world. 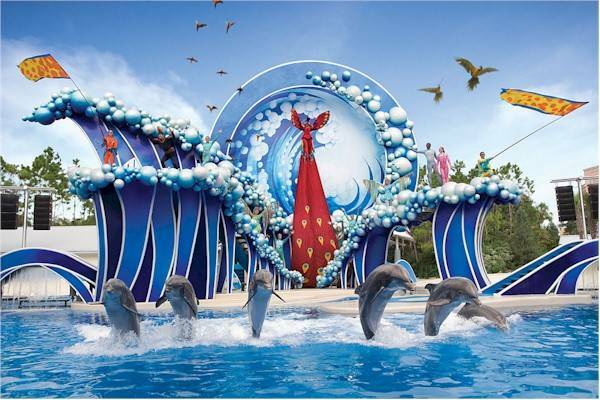 The magic kingdom, the water parks, the animal kingdom and other amazing and exciting activities are really fascinating and mind blowing for groups and families who are looking for sheer excitement in their vacation. Another attraction in Orlando isSeaWorld. It is known as United States’ chain of marine and mammal parks, animal themed parks and Americaai??i? ?s biggest Oceanarium. If youai??i? ?d love to have a shark encounter, first hand, then SeaWorld is the place to see. Disneyland Park, formerly known as Disneyland, is probably every childai??i? ?s favorite. It features the adorable Walt Disney cartoon characters. There are also many amazing rides to choose from like the Adventureland, Frontierland, Fantasy land, Critter Country and Mickey’s Toontown. This is another tourist destination courtesy of the Walt Disney Company. 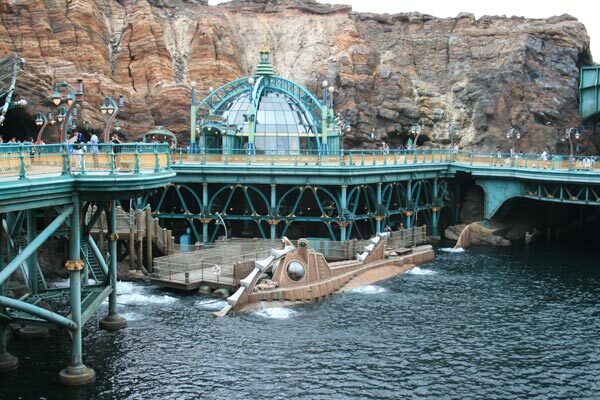 The Tokyo Disney Sea features the Mediterranean Harbor which is an amazing re-creation of Venice. It also features a magical night time event. Aside from that, there are many other attractions that you can visit in Tokyo Disneyland. 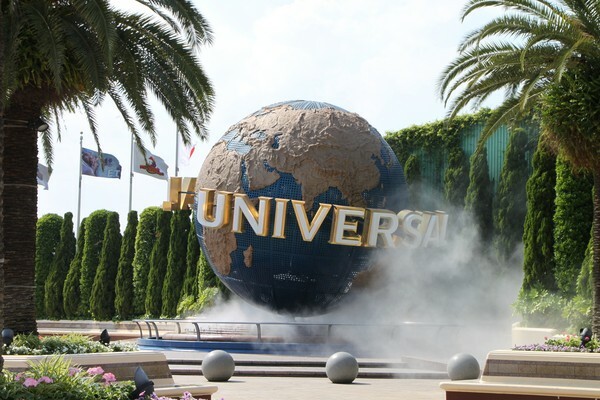 The Universal Studios Japan is one of the four Universal Studios theme parks owned and operated by the Universal Studios Company. 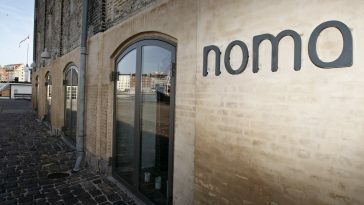 It has similar attractions as the Universal Orlando Resort and Universal Studios Hollywood. Soon, predicted to be by 2014 the park will also feature the long awaited attraction known as the Wizarding World of Harry Potter. 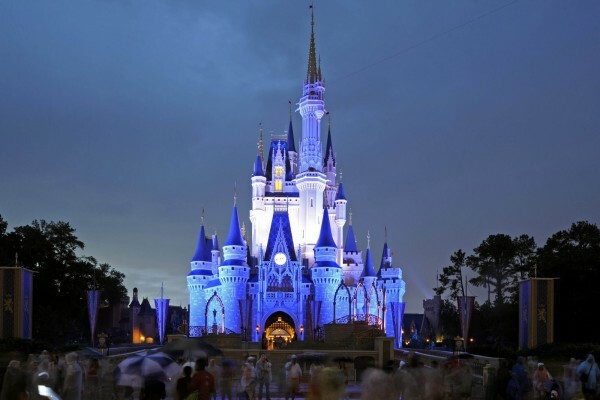 The Magic Kingdom is the first of the theme parks built by Walt Disney in Bay Lake, Florida. Cinderella Castle, which was seen in the 1950 Cinderella fairy tale film, is the parkai??i? ?s signature attraction. The locationai??i? 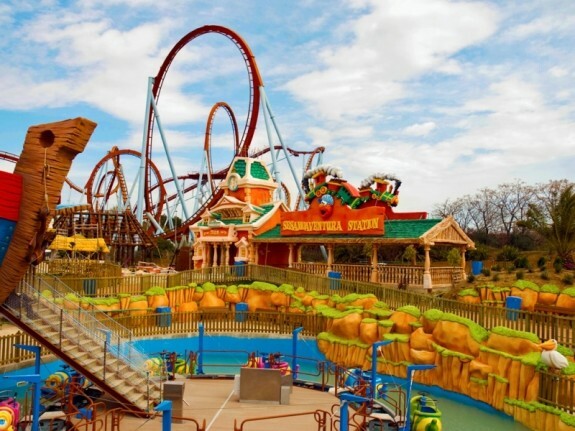 ?s most visited attractions includesthe Storybook Circus, Tomorrowland and Enchanted Forest. 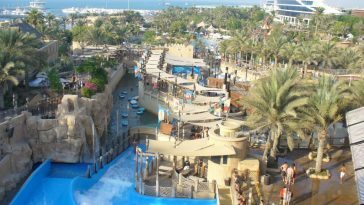 The Park features five fascinating theme areas that are based on the ancient civilizations of the Mediterranean, Mexico, China, the Far West and Polynesia. Alton Towers is Englandai??i? ?s most famous theme park. 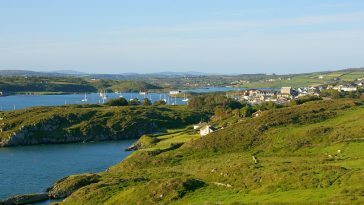 It boasts numerous attractions including the Water park, Spa, Extraordinary Golf, Alton Towers Hotel and Splash Landings Hotel. 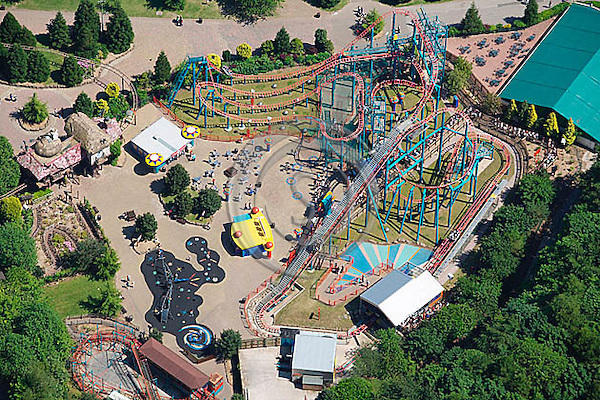 The major attractions include Oblivion, Air, Nemesis, Rita and Th13teen. 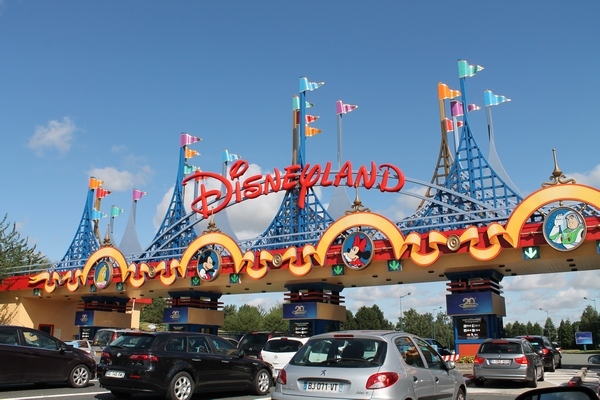 Its flagship attraction is Merlin Entertainments. 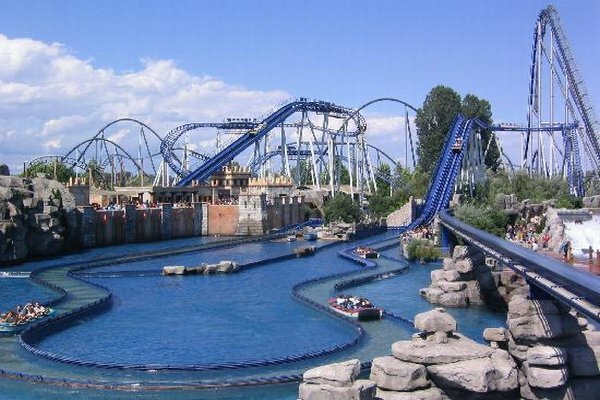 Europa Park is Germany’s biggest theme park. At Europa Park, the whole family can enjoy anicemix of adventure and entertainment. The most well-known attractions here include the Enchanted Forest, Adventure Land, Children’s World and several other attractions. Warner Bros Movie World is the famous movie related theme park in Queensland, Australia. Costumed character actors also patrol the park, giving visitors a chance to take photos with them. There are also minor street skits and singing performances.